Do you have unwanted electronics sitting around the house collecting dust? 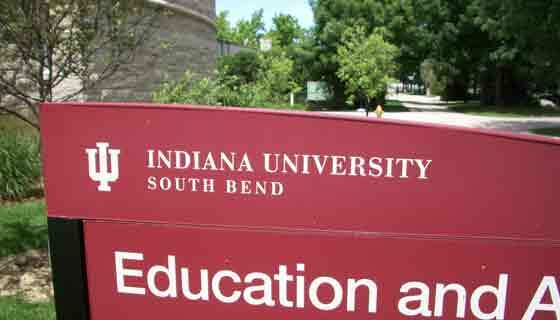 Rather than junking it, Indiana University South Bend would like to see it recycled. The local university is hosting an e-waste recycling day. The Electronic Waste Recycling Fest has become an annual affair on campus, drawing hundreds of people and thousands of pounds of electronic waste each year. The two-day event begins this Friday. Organizers say that businesses can drop off their unwanted electronics on Friday from 9 am until 2 pm at the collection site located on 20th and Vine in South Bend. Households will be able to drop off their items on Saturday from 9 am until 2 pm. Among the items that will be collected are computers, televisions, cellphones, printers and other office equipment. 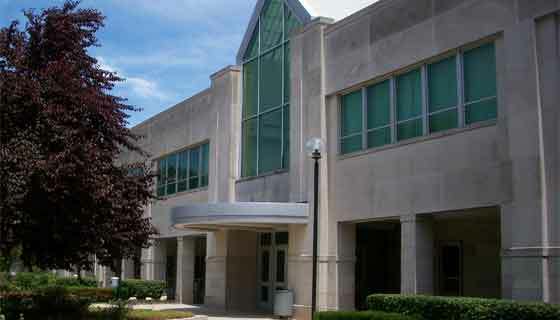 A full list of accepted electronics can be found on the IUSB website. The organizers stress that the devices will be destroyed through a shredder and none of the equipment reused. Some electronic recycling programs have been criticized for shipping the parts to third world countries, but the organizers of the IUSB event say that none of the items are shipped overseas. 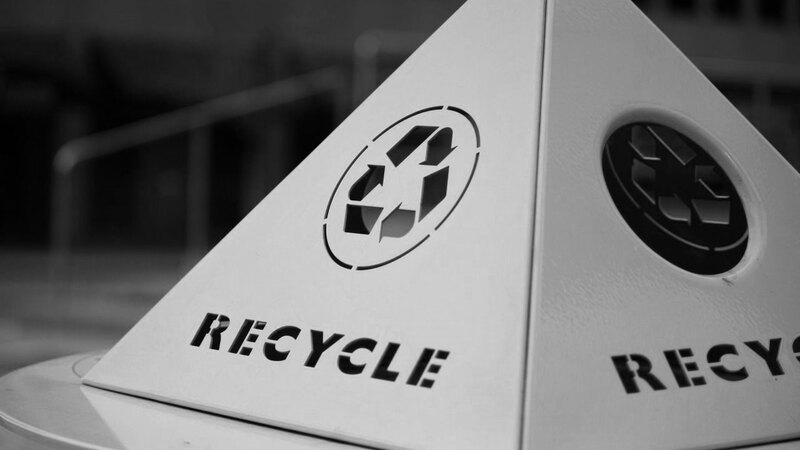 “All equipment is destroyed and recycled in an environmentally sound manner by a fully permitted recycling facility. Equipment is manually and mechanically disassembled, shredded in to small pieces of metals, plastics and glass and separated in to the reusable commodity streams to be used as feedstock in new materials manufacturing processes,” the event’s FAQ page explains. The free event, which IUSB’s Center for a Sustainable Future organizes each year, has resulted in over 1.25 million pounds of recycled material in the past five years.